Earl Huber started his European car repair career as a mechanic in 1972. Over the past 40 years, Earl has faithfully served the community with unmatched attention to detail. Earl provides our team with valuable knowledge that he learned through his many years in the industry. He also has more Part numbers memorized then anyone we know. Many people remember him from his many years as owner / operator of Huber Auto Service on Spruce rd in New Holland Pa. 1980-1998 Earl also operated as Earl Huber Automotive in the Adamstown / Bowmansville area. From 1998-2006 before opening shop with his 3 sons here in Ephrata. Eric Huber is Earl’s oldest Son. He has been around cars all his life. 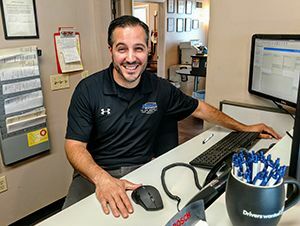 Eric oversees the Huber operations and makes it his to make sure everyone receives a honest, painless vehicle purchasing or repair experience. Eric also buys many of the cars for the sales department. Make sure to contact him if you want him to look for something for you. Eric got involved in the car business soon after his 20th birthday when in Y2K he purchased Valley View Auto Rentals, renting Cars, Trucks, Vans and S.U.V’s. In 2004 Earl and Eric started Huber’s Auto Group in Brickerville / Lititz Pa, Specializing in European Car Sales and Auto Rentals. They quickly out grew that location and 4 years purchased the current location in Ephrata. Sheldon is also Earl’s son. Sheldon started as Earl’s apprentice soon after he turned 16. Sheldon’s attention to detail is evident in his speedy and thorough completion of some of the most difficult jobs in the auto repair industry. You will often find him with an engine in a thousand pieces, rebuilding or repairing a problem many would never tackle. Ryan is Earl’s youngest son. Ryan has been helping Earl with the book work since he was around 13 years old. 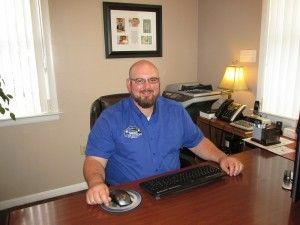 Ryan is very detail oriented and serves as the office manager, processing much of our paper work and accounting. 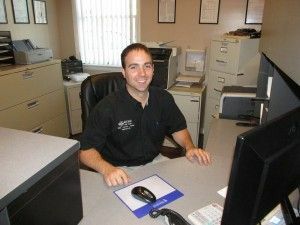 Ryan can also assist you with accurate information on our Auto and Van Rentals, along with estimates, and or scheduling. 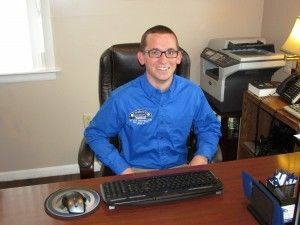 Eric Reedy’s mission is provide you with the best customer service experience when purchasing any of Huber’s certified pre-owned cars for sale. Eric Reedy is easy going, professional, and accommodating. Reedy (As we call him, so not to be confused with Eric Huber) has been a European car enthusiast before he even had a driver’s license, and has extensive knowledge of cars in general. Eric, his wife and daughter live right here in Ephrata. Contact him even if we don’t have what you are looking for in inventory, and he will work hard to find you the right car, in the right condition, with the right service, for the right price. Harold is known by many for his extensive history in customer service. After selling his family business (The Sportsman shop in New Holland) Harold steered his talent and leadership into the world of cars. 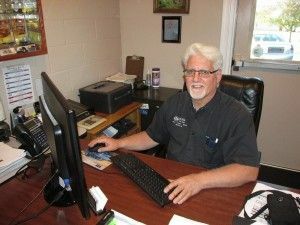 Harold served as shop manager and service writer for multiple dealers in the area, before coming to join our team in 2007. 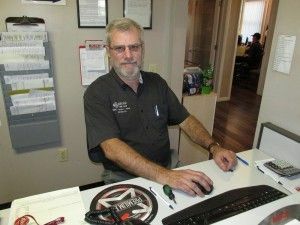 When you entrust your car to Huber’s Auto’s Service department, Harold will provide you with honest, straight forward recommendations, and reliable estimates for your car. You can call him at 717-733-2631 and press 2 for service. Randell Weaver joined our team in 2014. 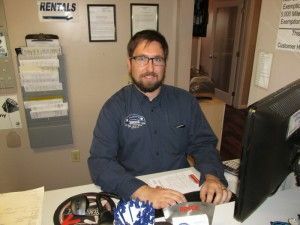 Randell is outgoing and friendly and is purposeful in helping each customer with their automotive problems. He has a wide range in knowledge from European cars, to domestic cars and diesel trucks. Randell’s conscientious work ethic shows in his mission to provide accurate and honest repair estimates and maintenance recommendations. You can call him at 717-733-2631 and press 2 for service. Sal Scarpino joined our team in 2017. 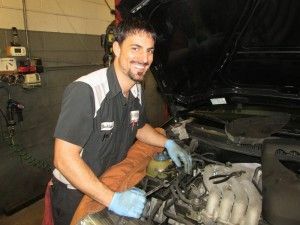 Sal's experience expands on over 12 years as a service advisor and auto technician for the Volkswagen and Audi brands. Sal works hard to provide complete satisfaction to every client. Adept at providing optimal levels of support, you will find him a pleasure to work with during your next vehicle service. You can call him at 717-733-2631 and press 2 for service. 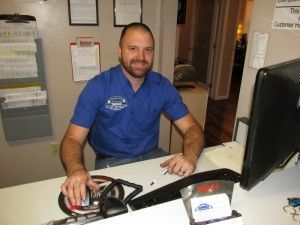 Dustin is one of our service writers, assisting with service scheduling and billing. Dustin is a car guy through and through, and enjoys the challenge of improving performance, and properly maintaining any car. His easy going persona keeps customers cool, even when their car is misbehaving. You can call him at 717-733-2631 and press 2 for service. John has been a loyal and valuable addition to our team since 2006. John is a skilled diagnostic and repair mechanic with over 25 years of experience. John is methodical and thorough, completing jobs at the highest quality possible. Zach is an experienced mechanic, with a broad range of automotive repair knowledge stemming from Japanese to German and everything in between. Zach’s energy and analytical thinking allows him to tackle whatever job you need. His honest work ethic and infectious laugh has been part of our team since 2008. When we say artist we mean artist. 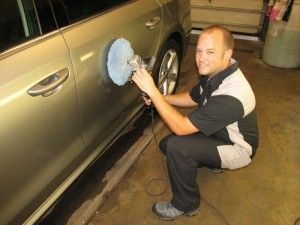 Joe’s methodical and thorough process of cleaning a car will cause you to stand back and admire his work like a piece of art. Joe joined our team in 2014 and keeps our sales inventory looking brand new!